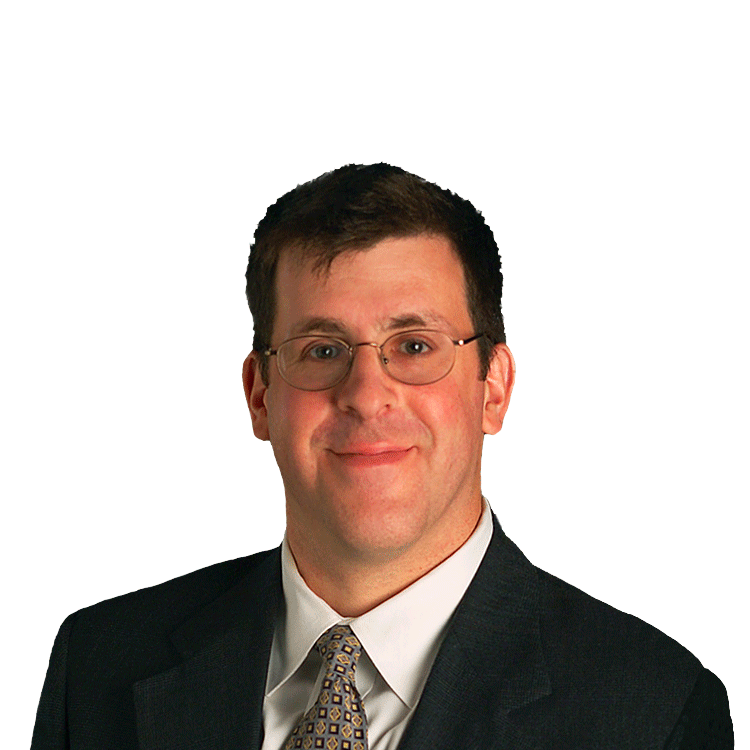 Roger Nusbaum is the portfolio manager of the AdvisorShares Global Alpha & Beta ETF, the chief investment officer with Your Source Financial in Phoenix and the author of Random Roger's Big Picture Blog. ALPS' new Emerging Sector Dividend Dogs ETF offers yield and diversification. This new infrastructure ETF focuses on yield. Global X applies successful hedge fund replication strategy to two new funds. The new fund is a combination of quantitative screening and relative strength in a fund of funds. Is There Room for a Third China A Share ETF? China specialty firm KraneShares launches its third ETF. There's only one other such fund, leaving room for more. PowerShares attempts to build on the success of its Buyback Achievers ETF with an international fund. The fund -- launched this week by ALPS -- is breaking new ground. The fund, now one year old, has a unique strategy in that specializes in put writing. Is Warren Buffett an Indexer at Heart?